Democratic candidate for Philadelphia District Attorney Rich Negrin. The race to become Philadelphia's next district attorney is just beginning, but the city's police union has already picked its preferred person for the job. On Wednesday, three of Philly's top law enforcement organizations announced endorsements for Rich Negrin in the Democratic primary. Negrin will be one of seven candidates on the ballot in May when voters choose the party's nominees to vie for the city's top prosecutor position. The Fraternal Order of Police Lodge 5, the Guardian Civic League and the president of the Spanish American Law Enforcement Association all backed Negrin at a news conference. The FOP is the labor union that represents the more than 14,000 active and retired police officers in the city. The Guardian Civic League, founded in 1956, is an advocacy group for the city's African-American officers. “A few weeks ago we put up ‘help wanted’ signs around the city,” said John McNesby, FOP president. “With Rich Negrin the search is over. Rich gets what it takes to keep our city safe." 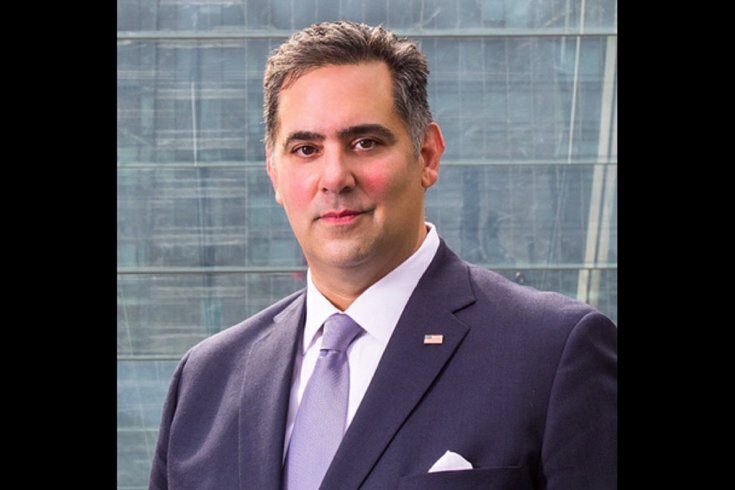 Negrin served most recently as the city's managing director after beginning his career in 1995 as a prosecutor in the D.A. 's office. Last month, Seth Williams, the current district attorney, announced he would not seek re-election for a third term after being fined by the city's Board of Ethics for failing to disclose gifts and sources of income. The other six candidates for the Democratic nod are former state prosecutor Mike Untermeyer, former Municipal Court Judge Teresa Carr Deni, civil rights attorney Lawrence Krasner and prosecutor Joe Khan, and former assistant district attorneys Tariq El-Shabazz and Jack O’Neil.